Quintessential Ridge at Hiwan. Lovely outdoor living spaces, covered front porch with swing. Large gently sloping wooded lot perfect for kids, lower level walkout, 2 offices with built-in cabinetry, spacious master suite separated from guest bedrooms. Original owners have kept this traditional home immaculate and well maintained. Enthralling views of Mt. Evans and Elk Meadow. Quiet, peaceful cul-de-sac of prestigious homes. Two gas fireplaces and workshop. Driving Directions: Bergen Parkway to Keystone to Cortina. Main/1st Level: 1,930 Sq. Ft. Finished Total: 5,260 Sq. 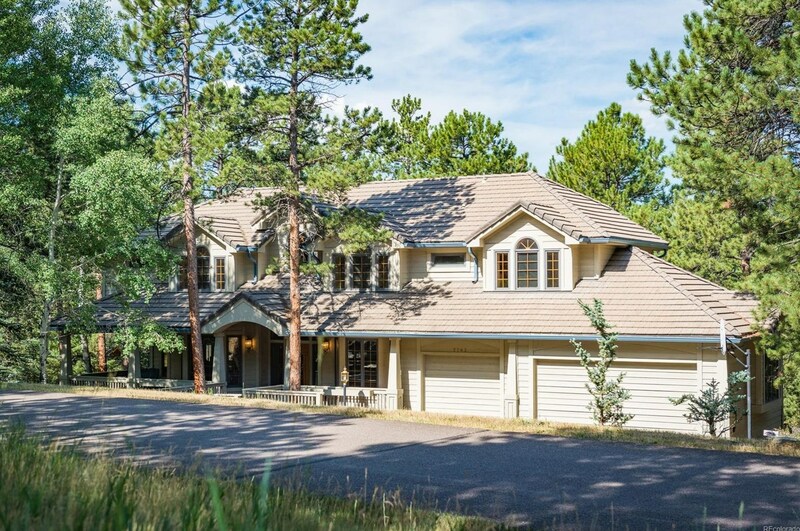 Ft.
2763 Cortina Lane, Evergreen, CO 80439 (MLS# 8522684) is a Single Family property that was sold at $955,000 on April 16, 2019. 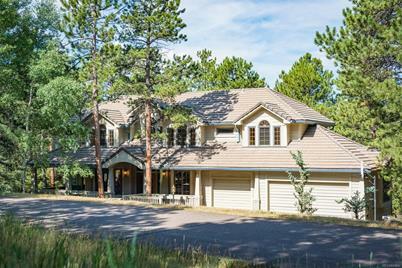 Want to learn more about 2763 Cortina Lane? Do you have questions about finding other Single Family real estate for sale in Evergreen? You can browse all Evergreen real estate or contact a Coldwell Banker agent to request more information.